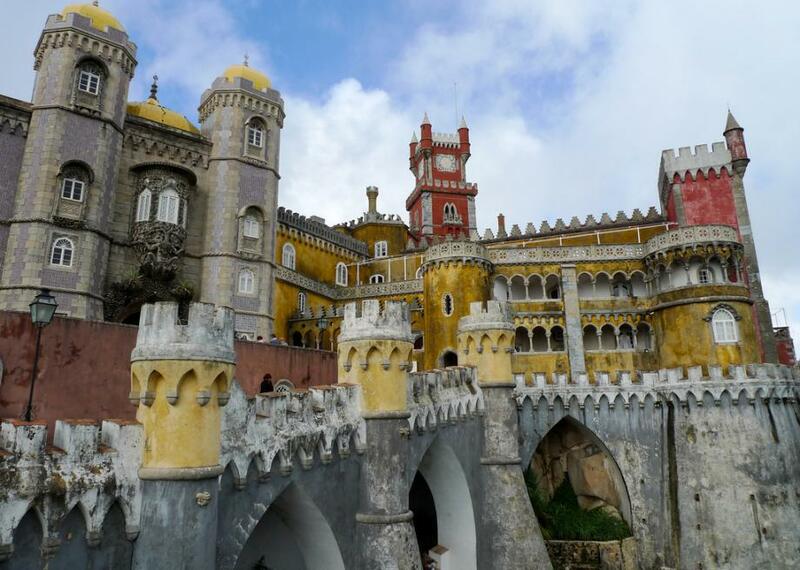 Pena National Palace looks like a pile of different castles. The interior of the palace was no less opulent or eclectic. Many of the rooms were designed to reflect a certain cultural influence ranging from Middle Eastern to baroque European. When the royal family fled Portugal during the Revolution of 1910, the palace and its grounds were abandoned and fell into disrepair. However the site was restored later in the 20th century and is now classified as a UNESCO heritage site. The palace can now be visited by any peasant willing to make the trek, and it is well worth it since visitors essentially get to experience a whole world of architecture in one stop.